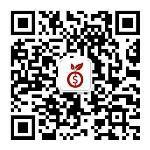 ← [China Stock] Do not let the Herd Mentality syndrome ruins you! Malaysia’s NESTLE 4707 is a heavyweight stock in the Malaysian market. Let’s talk about investment strategy on how to invest in this blue chip stock. Malaysia’s NESTLE 4707 is no stranger to stock investors on the well known products the Company sells. 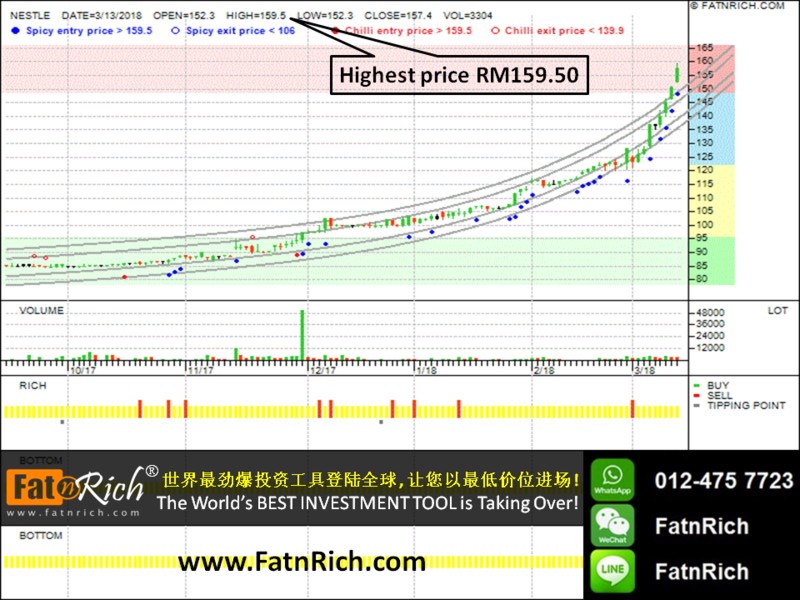 Moreover, it is one of the highest stock priced companies in the Malaysian stock market. Basing on the lowest unit of Malaysian stock trading requirement, 1 lot is to 100 units; even a purchase of 1 NESTLE lot is worth more than RM15,000; if buy 10 lots, it will exceed more than a hundred thousand. However, not everyone can afford to buy it. Even now, in spite of the high stock price, there are still many still chasing to buy it. Why? Reason #1: They have no idea that its price is already high. Reason #2: They misconceived that the price will rise further. Analyzing the problem, 95% of investors Buy at high and unable to sell it out and subsequently hold it a loss! INSIDERS latest features: RAINBOW foretell you that the stock price has reached the red zone, thus allowing you to avoid the risks which traditional technical analysis can’t foretell. RAINBOW is INSIDERS‘ powerful unique and innovative technology. Benefits: Save time and energy, making side line money while continuing doing business. Plan: In order to stabilize your future, start planning your risk management now and create another source of income. Isn’t it simple to invest in blue chips like this? This entry was posted in Malaysia Stocks and tagged 4707.KL, blue chip stock, heavyweight stock, INSIDERS Smart Stock Investment Software, investment strategy, Malaysia shares, Malaysian stock market, NESTLE, Nestle Berhad, Technical analysis. Bookmark the permalink.